Tablet computers can really be a great tool but considering that most of us just use them to browse the internet, check email, and read ebooks I dont think it is necessary to spend a lot of money on them. 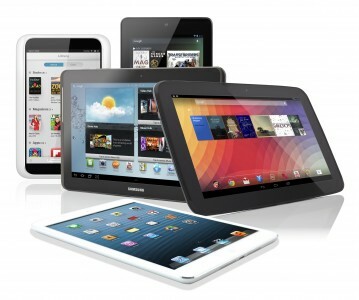 Here is a list of tablets that will do the job for a smallish investment. Good size at 7 inches and able to get the job done and like it 2012 sibling will get updates. They are currently about $229. The Dell Venue Pro 32GB is a dream. 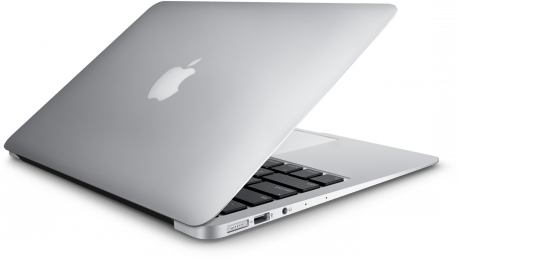 It runs Windows 8 just like the latest laptops has a quadcore processor and has Office. You can work and play on this device. Currently about $249. Current can be found for $249. The screen is 8 inches and the battery can last for about 9 hrs. I think it is pretty good deal. It is a 10 inches tablet for $299.99 they are very few and far between. It does have Beats audio for what it is worth. And for those that dont like the smaller screens it is a cromulent device. It is a great device. 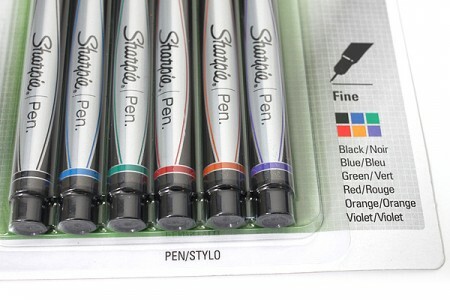 They cost about 299.99 but that is usually a sale price. The screen is 7.9 inches. Apple has them refurbished for 249.99 as well. I know I cheated but prices change all the time. It really has a great screen and apple app is very good. 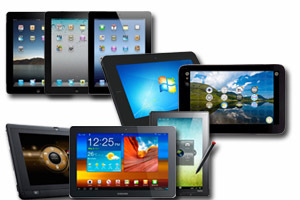 There are many options for tablets in the marketplace. I just gave you a few examples. There are many cheaper and many more expensive. I think these few balabnce performance and price.